Home Dakimakura By Anime>The Ryuo's Work is Never Done! The Ryuo's Work is Never Done! is a Japanese light novel series written by Shirow Shiratori and illustrated by Shirabi. SB Creative have released five volumes since 2015 under their GA Bunko label. We present you the newest The Ryuo's Work is Never Done! 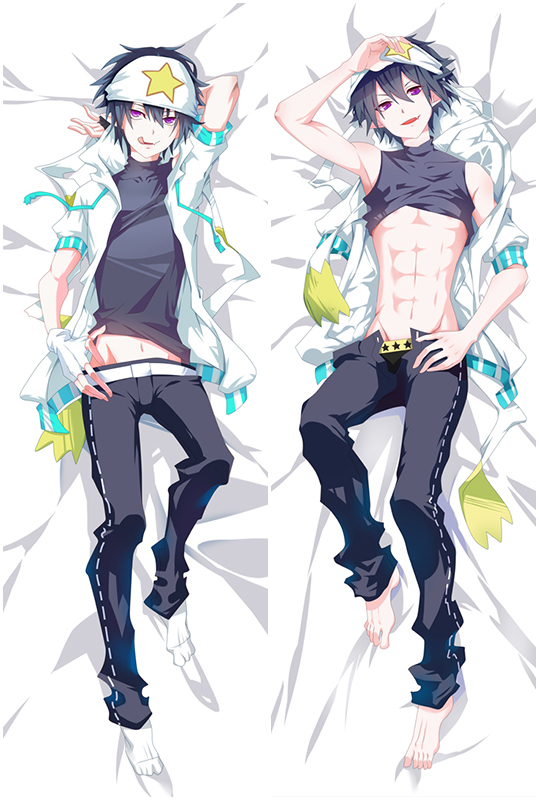 Anime Dakimakura design with skin-friendly fabric. 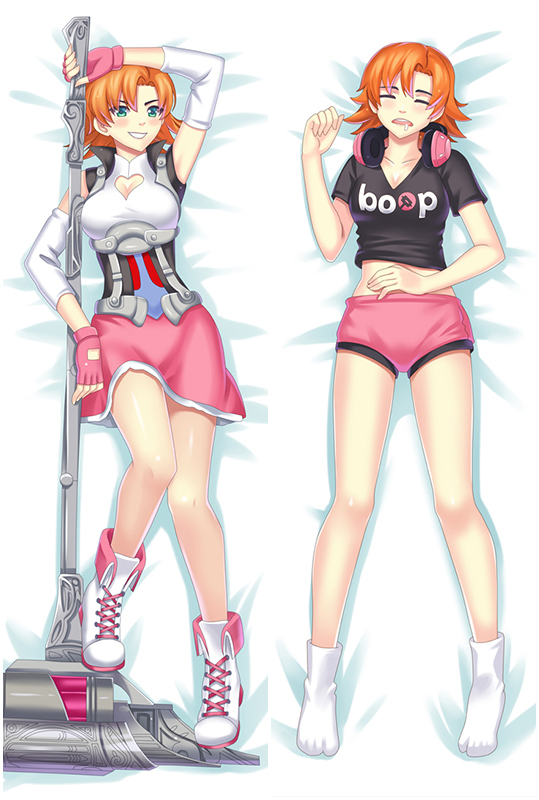 Buy Coosfly dakimakura body pillow cover, you will know what wonderful dakimakura is. Anime The Ryuo's Work is Never Done! Anime The Ryuo's Work is Never Done! Character Body Dakimakura Pillow Cover, coosfly.com provides Peach Skin, Super Soft Velvet, Smooth Knit and two-way tricot four types of dakimakura fabrics. We also accept custom order,please message us for more information. It won't charge you any extra fee.Fast and Free Shipping Worldwide, return or exchange within 30 days guaranteed. Anime The Ryuo's Work is Never Done! Waifu Dakimakura Pillow Cover, coosfly.com provides Peach Skin, Super Soft Velvet, Smooth Knit and two-way tricot four types of dakimakura fabrics. We also accept custom order,please message us for more information. It won't charge you any extra fee.Fast and Free Shipping Worldwide, return or exchange within 30 days guaranteed. Anime The Ryuo's Work is Never Done! Girlfriend Dakimakura Pillow Cover, coosfly.com provides Peach Skin, Super Soft Velvet, Smooth Knit and two-way tricot four types of dakimakura fabrics. We also accept custom order,please message us for more information. It won't charge you any extra fee.Fast and Free Shipping Worldwide, return or exchange within 30 days guaranteed.